Chimney sweeping & Recommended Sweeping frequency. 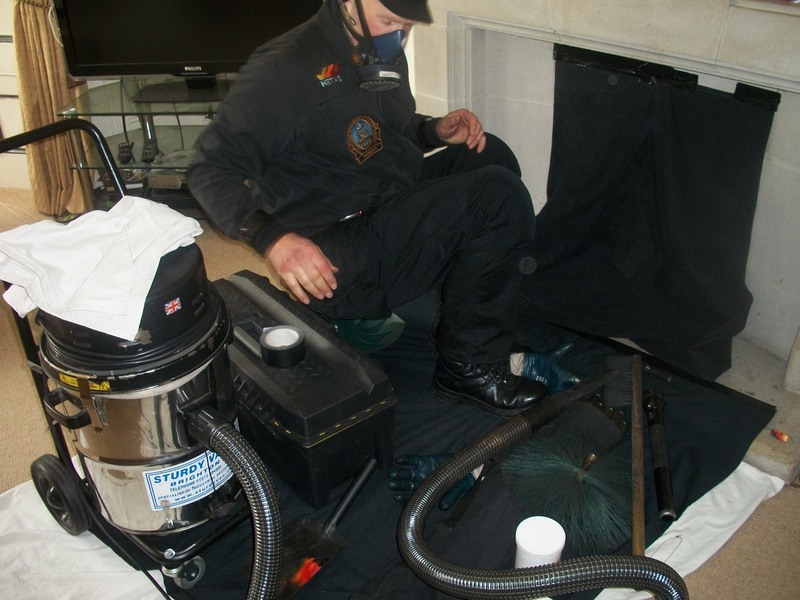 Chimney sweeping is incredibly important to avoid chimney fires, and to avoid blockages that force harmful carbon monoxide fumes into finding escape routes into your home which have the the potential to be lethal. If you live in the Hereford or Leominster area or anywhere within a 30 mile radius then Contact Us. These sweeping frequency’s below are guidelines only and if you are not sure on how often you should call us to sweep your flue, then you should contact your home insurance, and check how often they would like you to ensure that your chimney is swept. Common sense is also a big factor in determining when your chimney is in need of a sweep. For instance unusually high usage perhaps in a very cold period of the year, when you would not have usually burnt as much fuel. Chances are your home insurance company will want evidence that you have used a qualified service and will want you to have certification to prove this , and that’s where we come in. The same frequency applies whether you have an open fire or stove. Our current price is usually between £ 35.00 and £ 45.00. These prices are comparable of that to the average untrained chimney sweeps that are out there. Please note these prices apply for anywhere within a 30 mile radius of Hereford. The difference in service for you as a customer is staggering and I’m positive you will be pleased. We will also provide a sweeping certificate and perform a basic draught test. It is essential to have your chimney swept before stove installation to ensure the flue is clean and clear of obstruction. Just a couple of pictures showing the great care that is taken prior to sweeping in your home, we pride ourselves in keeping your home spottless after all its just having respect for you as valued customers.